This work explores the usefulness of the Sony PlayStation 3 (PS3) for medical image processing. 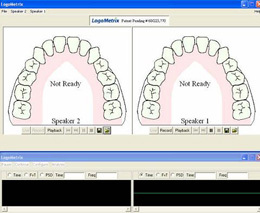 Medical image processing often entails dealing with a large number of high resolution images, requiring a large amount of computational power to process. 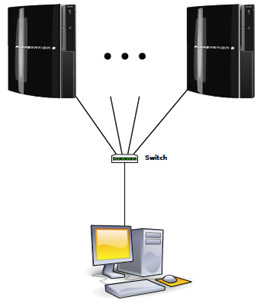 The PS3 is powered by the Cell Broadband Engine, a microprocessor created by IBM, capable of rapid numeric computation with low power requirements that has helped the unit to become a popular gaming unit. The unit can be repurposed as a low-cost high performance computing platform. This research work focuses on building a web-accessable content-based spine X-ray image retrieval system. Research topics include vertebra shape model localization, whole shape matching, partial shape matching, relevance feedback, and fast indexing. Four journal papers and tewleve confernece procepapers were published as the result of this work. 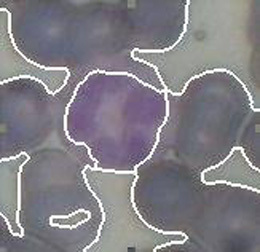 Most color texture-based image segmentation techniques suffer from over segmentation. This research work develops a technique using local contrast information to improve segmentation result. Every speaker produces sounds differently and their tongue contact patterns vary. The major objective of this research is to test the hypothesis that the shape and movements of the lips during speech contain information that is directly related to jaw position and contact patterns of the tongue with the palate. The most important articulator for speech is undoubtedly the tongue. Therefore, the quantification of its contact with the palate will allow important inferences to be made about what the tongue is doing inside the oral cavity during sound production and how this activity may be reflected in subtle labial shape changes. Given the biomechanical interactions of the tongue and lips with the mandible, jaw movement measures may also be expected to provide important information about the degree to which lip movements reveal information about specific sound production.